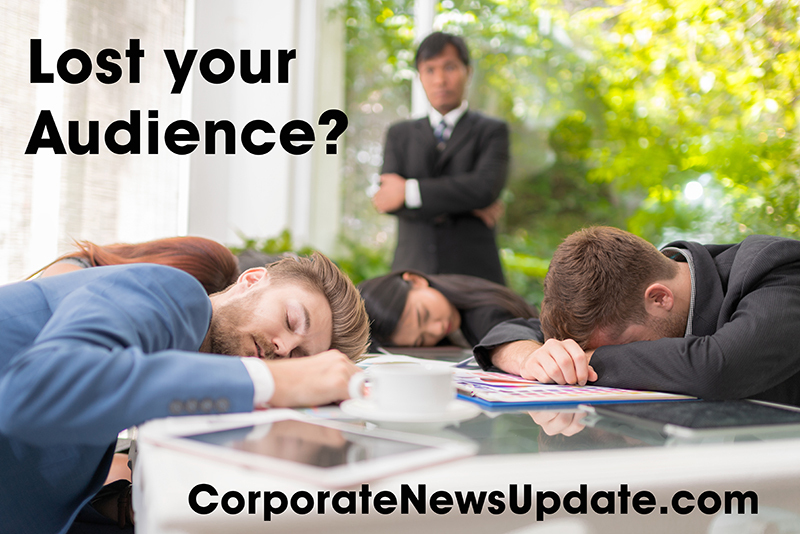 CORP NEWS UPDATE — Creative video services for television, web, & beyond! Looking for an innovative way to reach your employees? 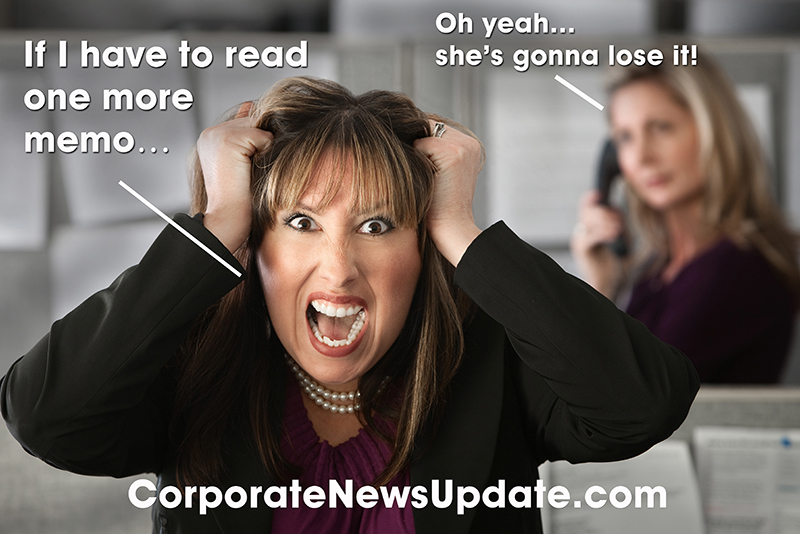 WHAT IS THE CORPORATE NEWS UPDATE? 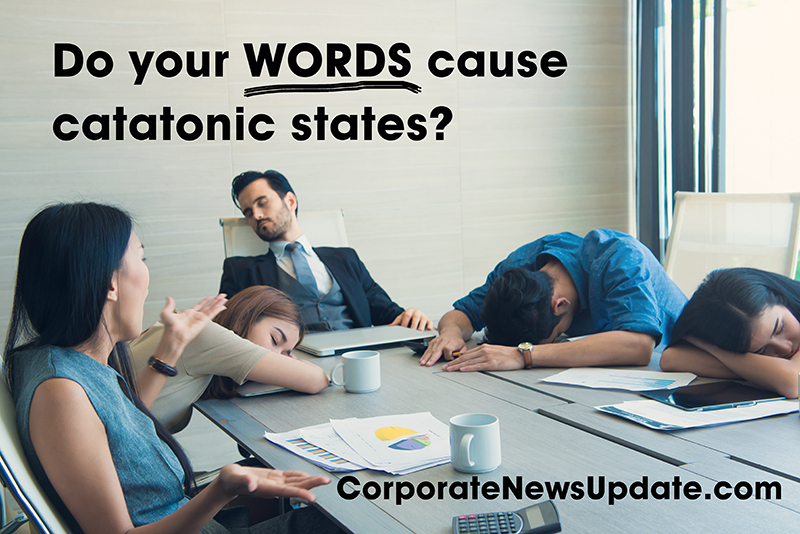 Traditional corporate communication efforts run the risk of being boring, easily forgotten, and out of touch with a company’s culture. 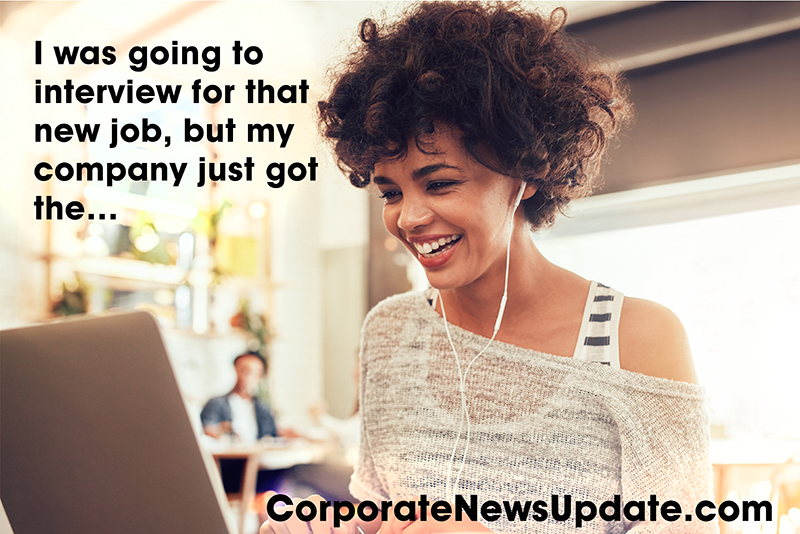 It is a news broadcast that connects employees directly to the stories and infuses humor and personality with likable anchors and commentators who deliver information in a format that everyone understands and can relate to. It is cost-effective, fun, creative and completely customizable to your company’s branding, identity and culture and it gets people excited about company news. helps define or transform a company’s culture. engages employees locally or globally. is value driven - reaching a large audience cost-effectively. is completely customizable to a company’s branding and identity. is fun and memorable and helps create a buzz in the halls. uses metrics to tailor content to keep employees interested and coming back for more. Max Curious Productions has streamlined the process of shooting and editing a news program. We coach the on-camera employees to make sure they deliver the stories convincingly and professionally. 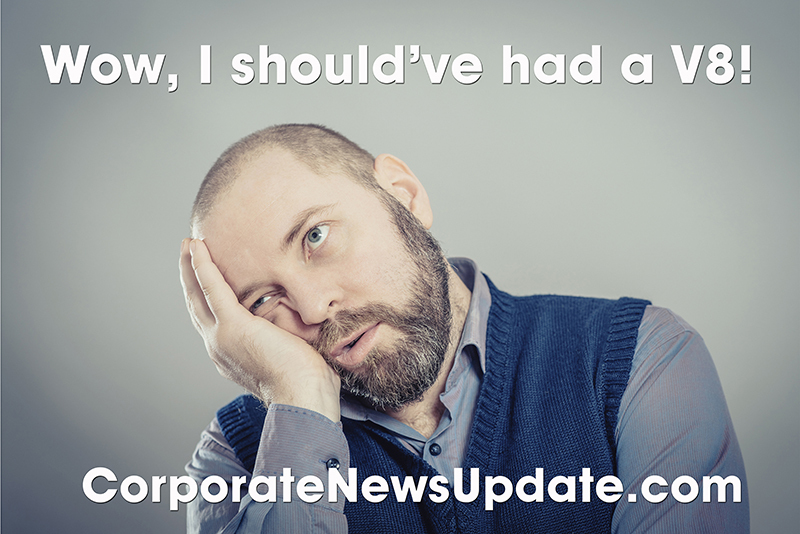 We work closely with clients to ensure that the Corporate News Update’s content remains newsworthy and engaging. Our goal is to build lasting relationships with our clients based on the quality of our work, trust, ability to deliver on time and on budget, and overall client satisfaction. We want to produce amazing work and exceed expectations. DOES YOUR COMPANY WANT TO BETTER ENGAGE EMPLOYEES? 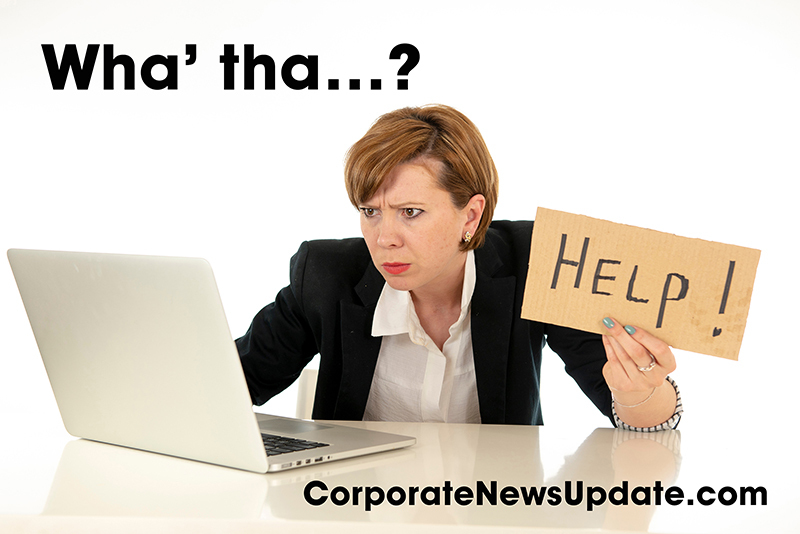 Reach out to us for more information and to get your Corporate News Update started today! 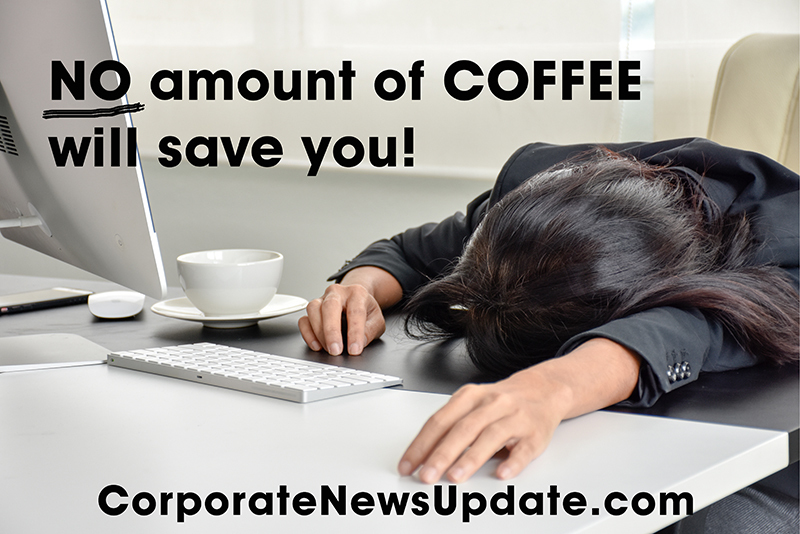 This is not your everyday interoffice memo!